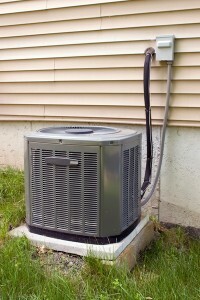 It’s Not Too Late for Your HVAC Maintenance for Winter! It looks like we’re going to enjoy a warm—or at least moderately cool—Thanksgiving here in the Central Valley. We can’t expect this to last, of course. By the end of December, the heating systems in our homes will be working regularly, and they’ll keep up their hard work through until April. The takeaway from this is that you still have time left to have major problems with your heating system fixed before the heater gets down its the hard winter work. 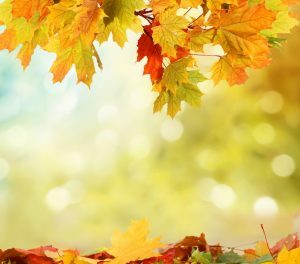 And, if you haven’t yet scheduled regular fall maintenance for your heating system, it’s still fall and not too late to have it done. Simply put, you shouldn’t miss your heating maintenance for the year. It’s better late than never, and right now it’s definitely not too late. 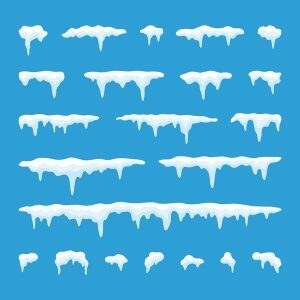 Posted in Heating | Comments Off on It’s Not Too Late for Your HVAC Maintenance for Winter! March is a strange time for the weather in the Central Valley. It’s hard to predict the swings in temperature, which can run into near-summer warmth only to drop back to the lowest points of winter. 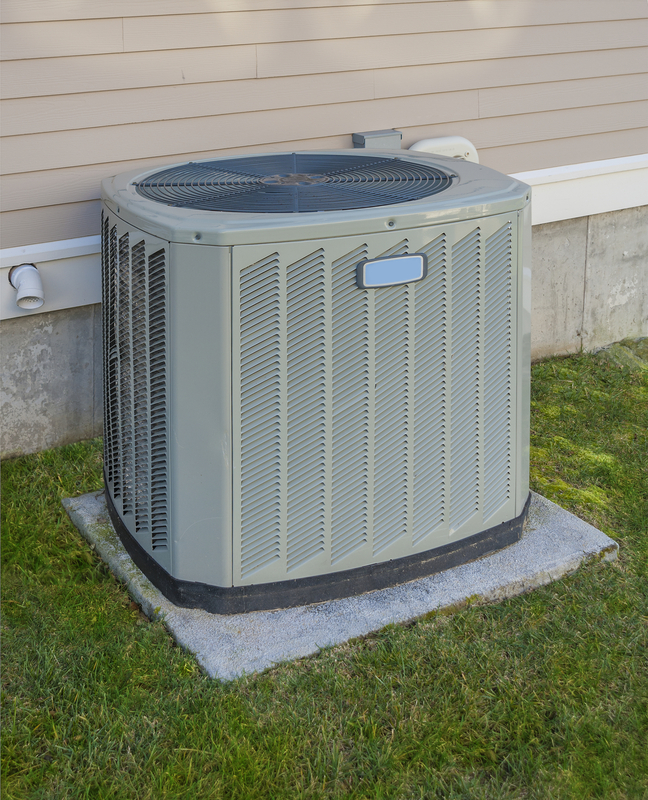 It’s an important month for the transition between heating season and cooling season: you need to have a furnace in good shape and an air conditioning system ready for the heavy work ahead. 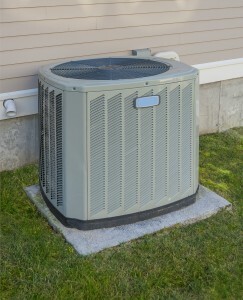 No matter which forced-air comfort system you use the most during March, there’s a component the two systems have in common that requires special attention, the air filter. This filter must be changed on a regular basis as part of ongoing heating and air conditioning maintenance. 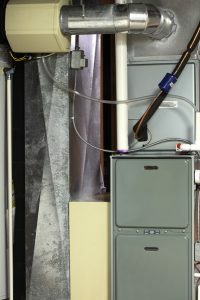 We want to open this blog by emphasizing that only trained professionals should handle furnace repairs. 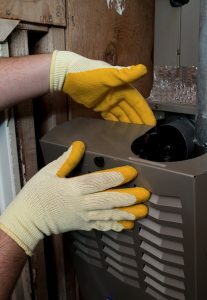 Although we’ve provided a list of tips below for ways to check that your furnace is operating as it should, you should never attempt to diagnose a problem or perform a maintenance task (other than changing or replacing the filter) on your own. 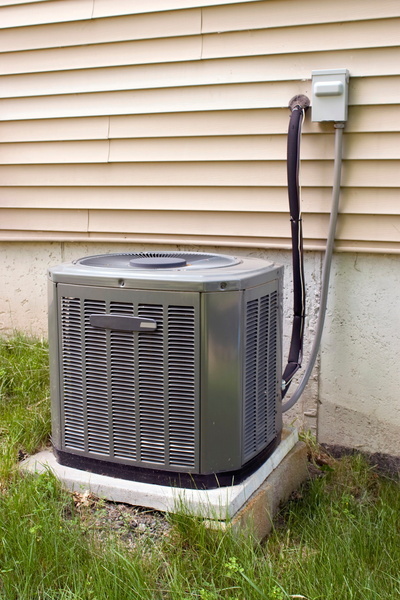 If you suspect that your furnace has a fault or it’s running inefficiently, call our service technicians. We’re here to serve you seven days a week.